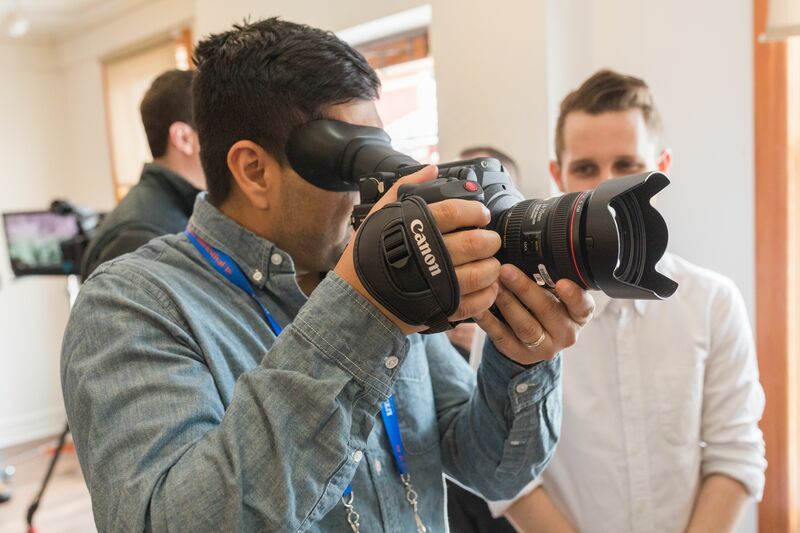 On January 19-22, AC joined Canon in Park City, UT, for lively and informative discussions and demos on the latest production tools and cinematography techniques. 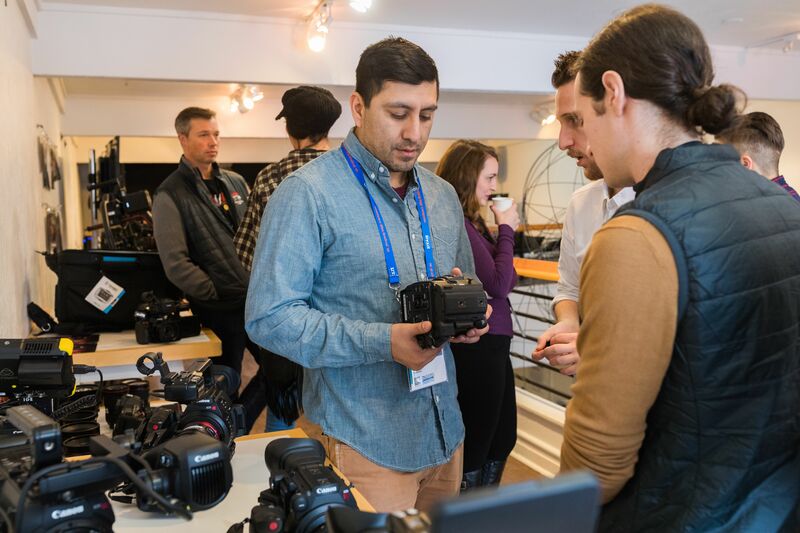 American Cinematographer was proud to be partnered with Canon at the 2018 Sundance Film Festival, where the company hosted the Canon Creative Studio — located in the heart of Park City at 592 Main St.
A hub for filmmakers, the Canon Creative Studio is a place for hands-on experimentation with Canon equipment and thought-provoking conversations with industry experts. Enjoy a snack and a cup of coffee, and be sure to check out the Studio’s daily events. Select panels held at the Studio were moderated by American Cinematographer contributors, with each event streamed via Facebook Live through AC's page, allowing everyone worldwide to attend and even pose questions to panel participants. Below is a complete schedule of the panel discussions and participants and links to further AC coverage of happenings taking place at the Canon Creative Studio. 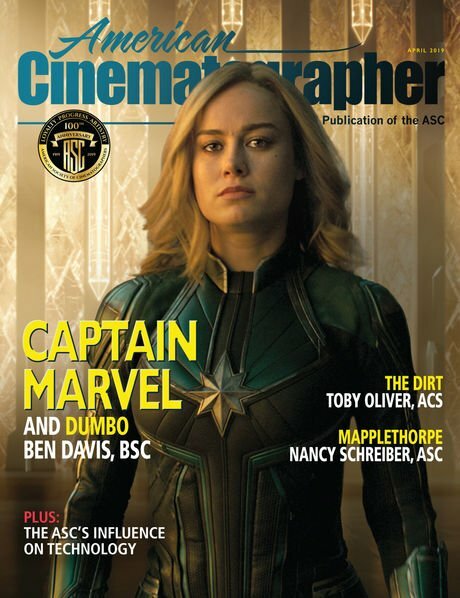 Top cinematographers examine what it means to be a woman in the film industry today in a conversation moderated by American Cinematographer contributor Pat Thomson. Lead artist Lynette Wallworth and director of photography Greg Downing discuss virtual reality's future in film, all through the lens of Awavena, which features stunning fluorescent insects captured on the ME20F-SH. 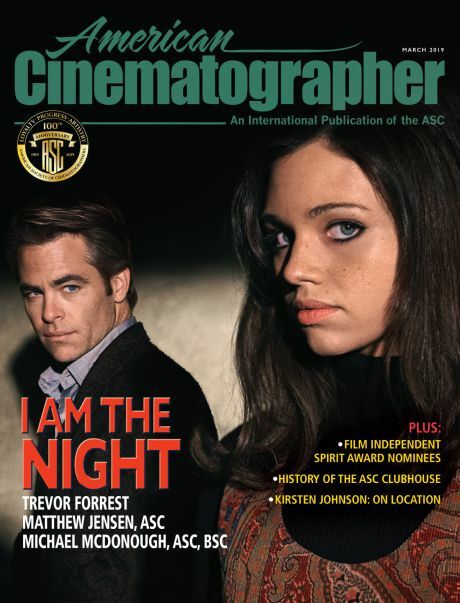 Moderated by AC contributor and ASC associate member Jay Holben. Photo for AC by Danna Kinsky. When shooting documentaries, you need the right tools to pick up and go. Acclaimed non-fiction filmmakers chat about the gear they use to capture cinematic cinéma vérité and beautiful, impactful real-life stories. Moderated by Jay Holben. Mastering the art of collaboration is the key to filmmaking. Hear from The Sentence’s director and DP Rudy Valdez and editor Viridiana Lieberman as they break down their process. 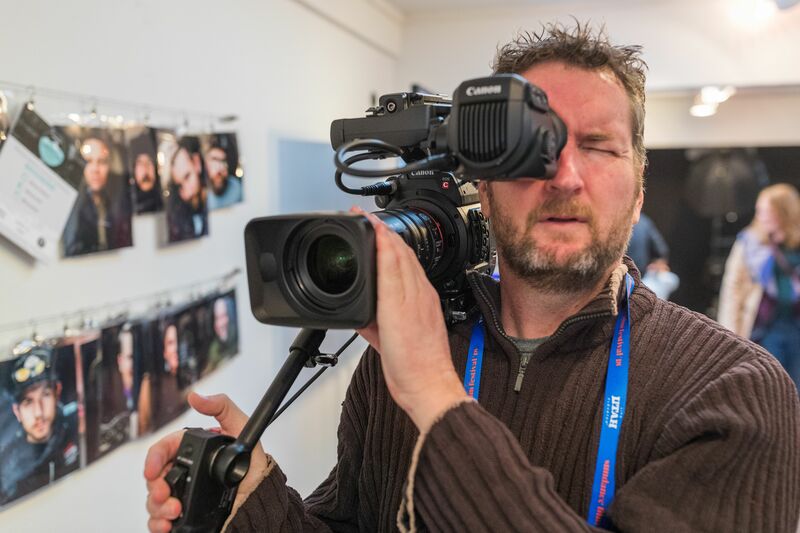 The two will also discuss the tools that made their work together seamless, such as the use of Cinema EOS cameras and Adobe Premiere Pro for editing. Moderated by Jay Holben. Lenses are the ultimate creative tool. But how do you decide which glass to use to craft your look? 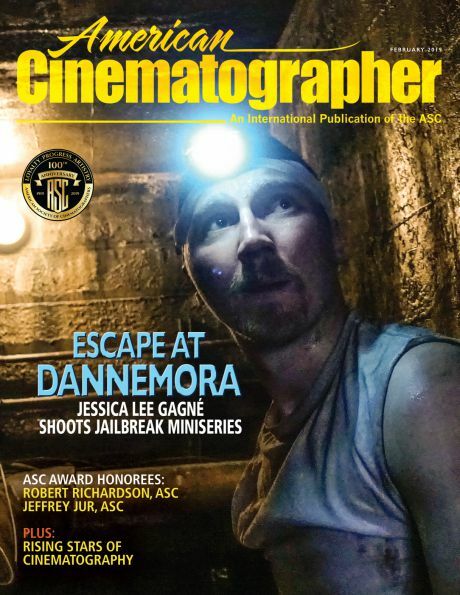 Expert cinematographers share their insights. Moderated by Jay Holben. 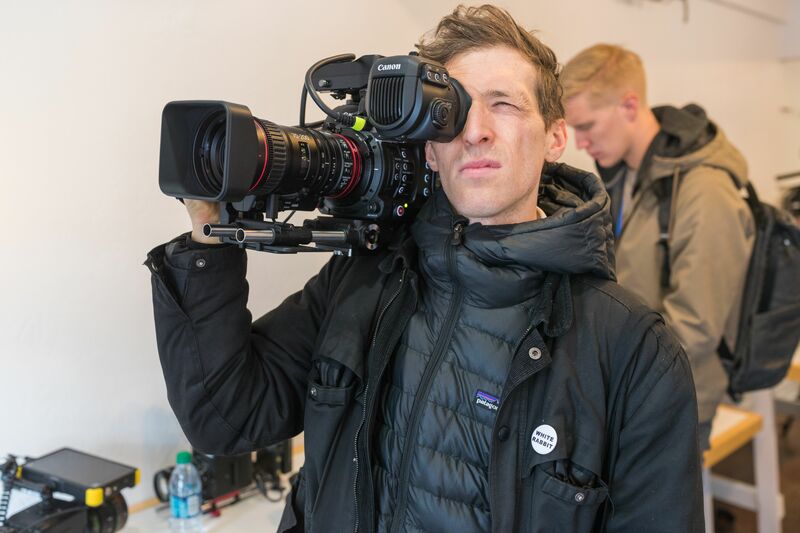 Director/DP Darin Quan and DP Zack Schamberg take us behind-the-scenes of The Adulterers, shot on the EOS C300 Mark II. The two will chat about what today's indie set looks like and the tools that get the job done. Moderated by Jay Holben. Full video and panel discussion notes here. You'll find a feature story on this project with additional detail here. 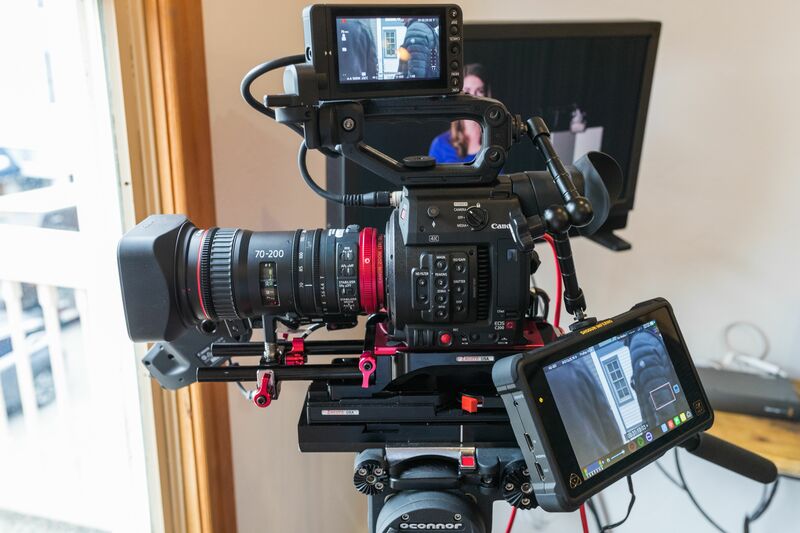 The new EOS C200 with Cinema RAW Light codec is versatile and cinematic, not to mention compact. 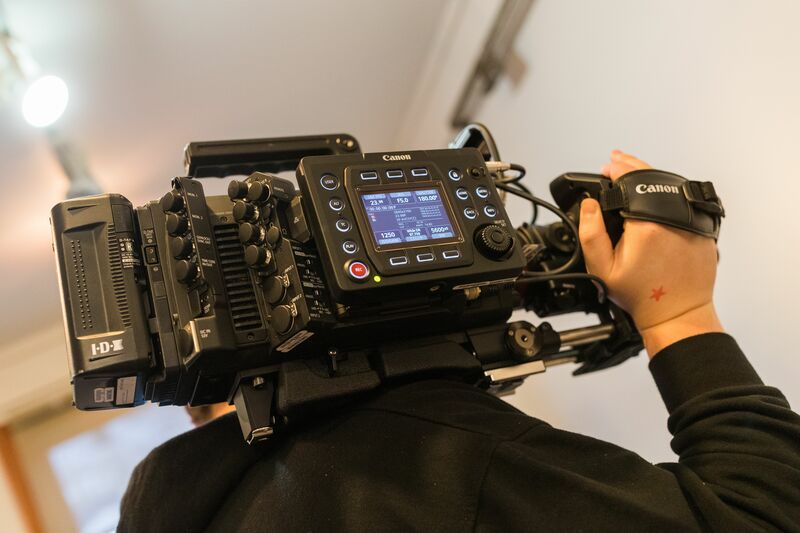 Canon's Loren Simons and cinematographer Shana Hagan (Generation Wealth﻿, Inventing Tomorrow Lenny) lead attendees through an experiential session that shows you can shoot cinéma vérité and lit, sit-down interviews with only what you can fit in a backpack. 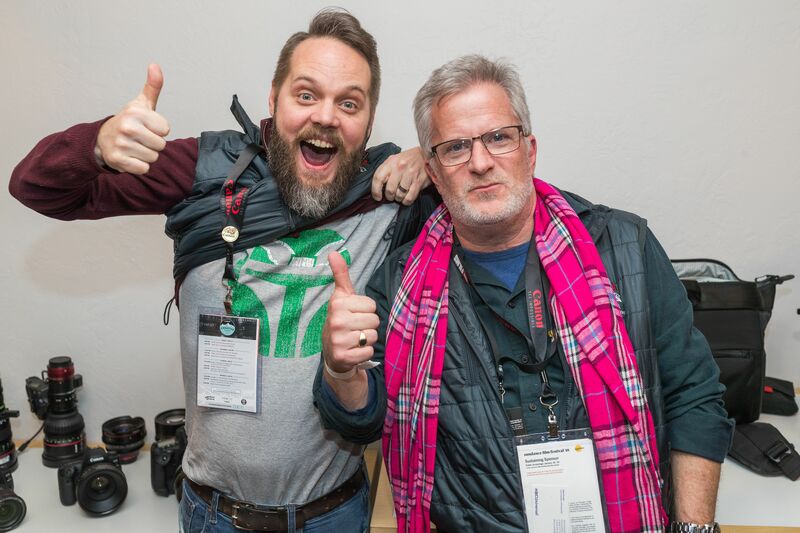 Join Canon and VER as we call "martini" on the 2018 Sundance Film Festival with one final Magic Hour at the Canon Creative Studio. 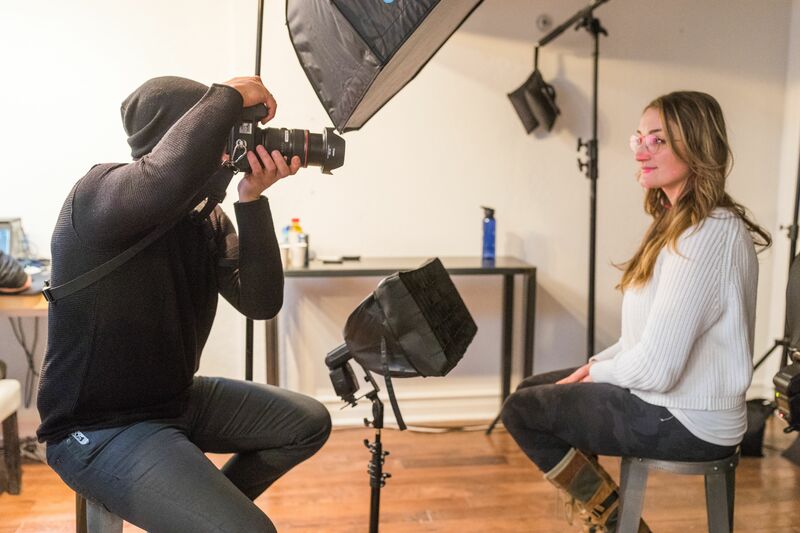 The top level of the Canon Creative Studio offered a complete display of the company's latest camera and lens offerings, as well as a small photo studio that offered guests the opportunity to sit for a portrait.